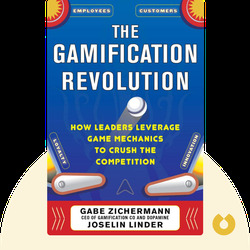 The Gamification Revolution shows us why games are the answer to many of contemporary business’s major problems. From engaging customers in the age of social media, to inspiring employees to be more innovative, every business needs to add a little game play to its arsenal. 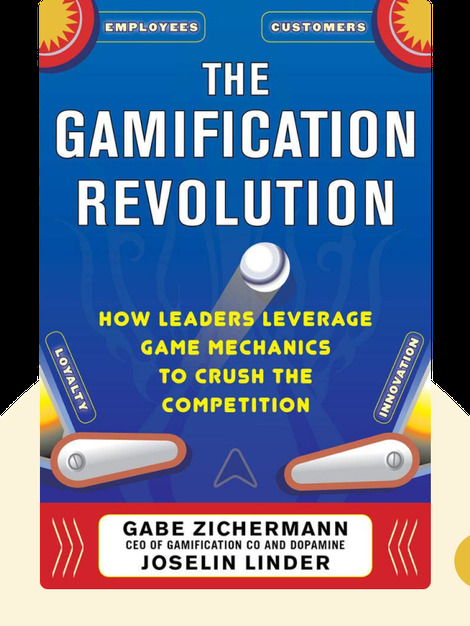 Gabe Zichermann is the CEO of Gamification Co and Dopamine. He’s a leading figure in the gamification industry, and has written several successful books on business, including Gamification by Design.